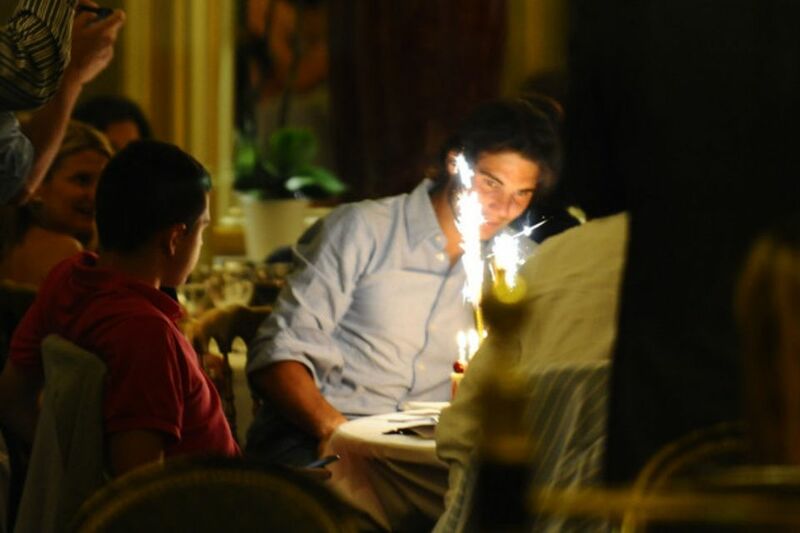 A double celebration for Rafael Nadal as he turns 25 and makes it to the 2011 French Open final. 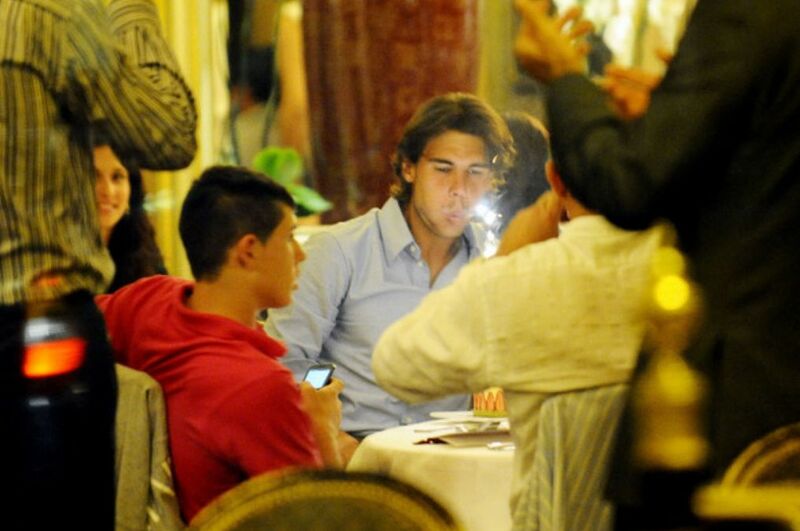 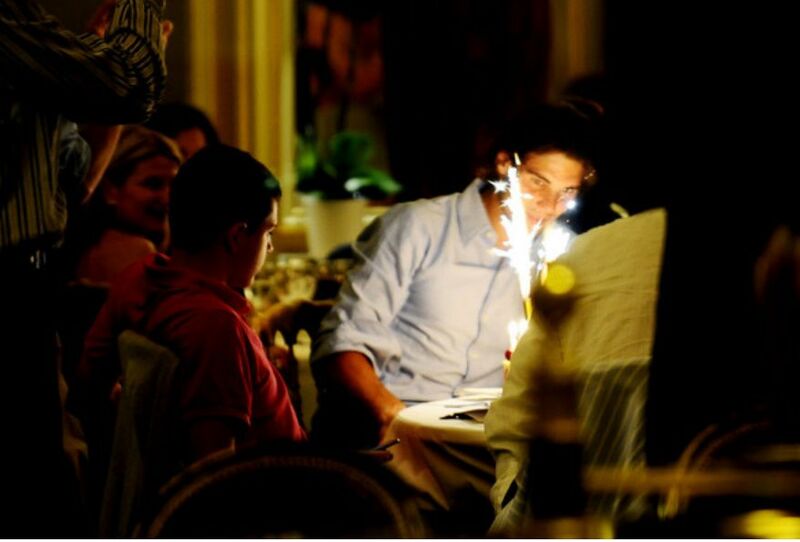 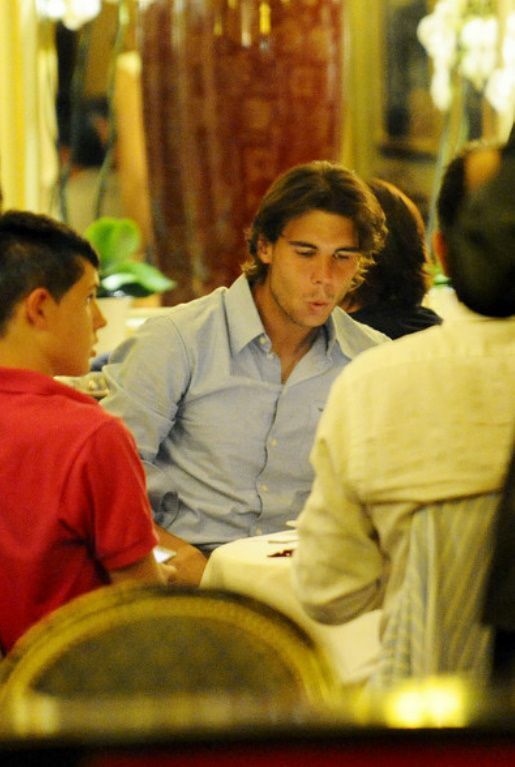 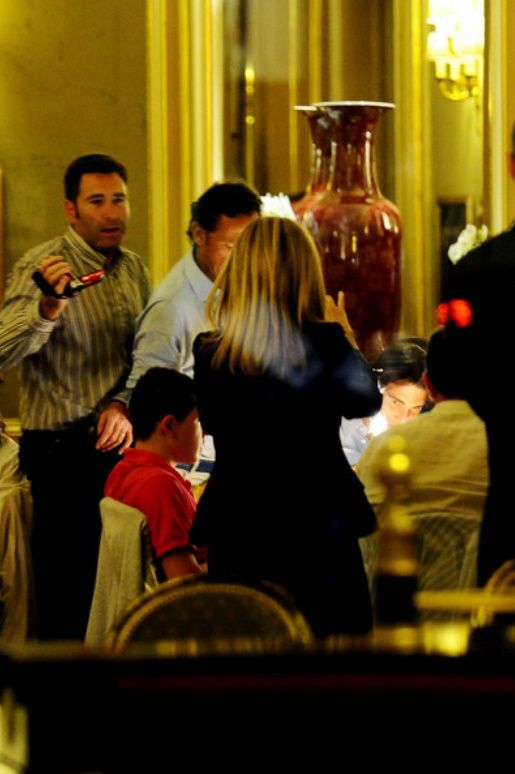 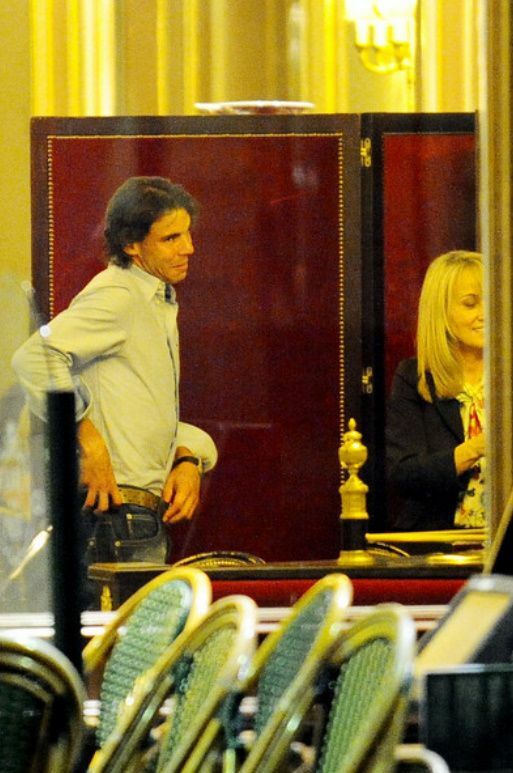 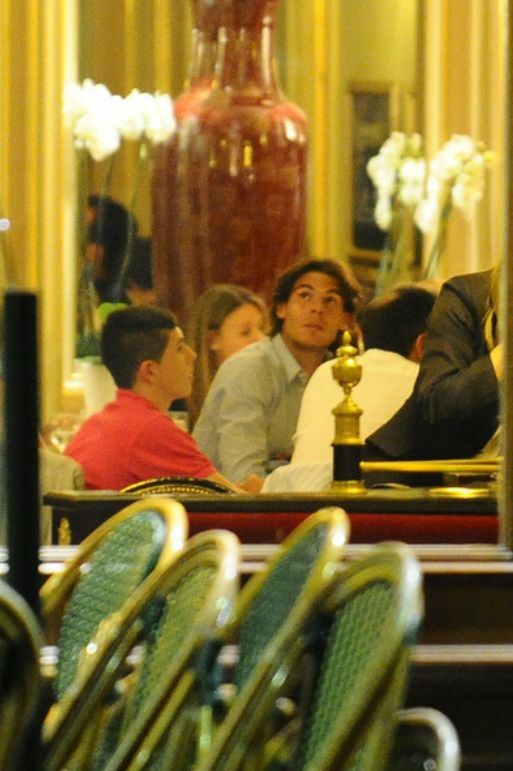 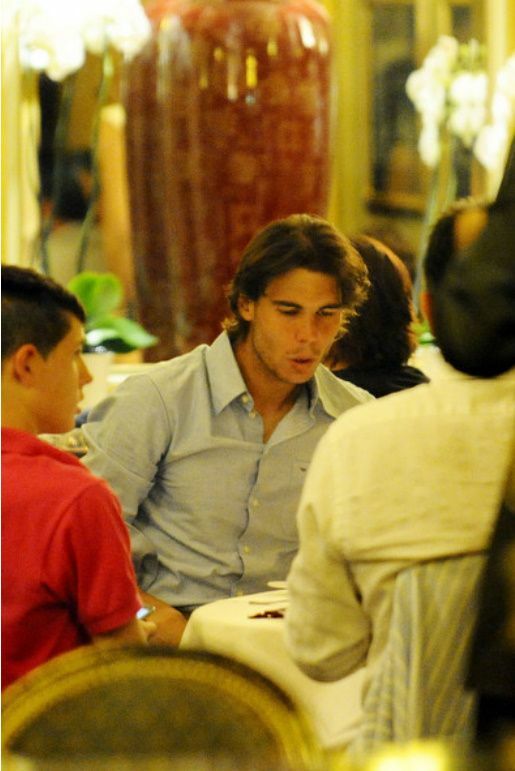 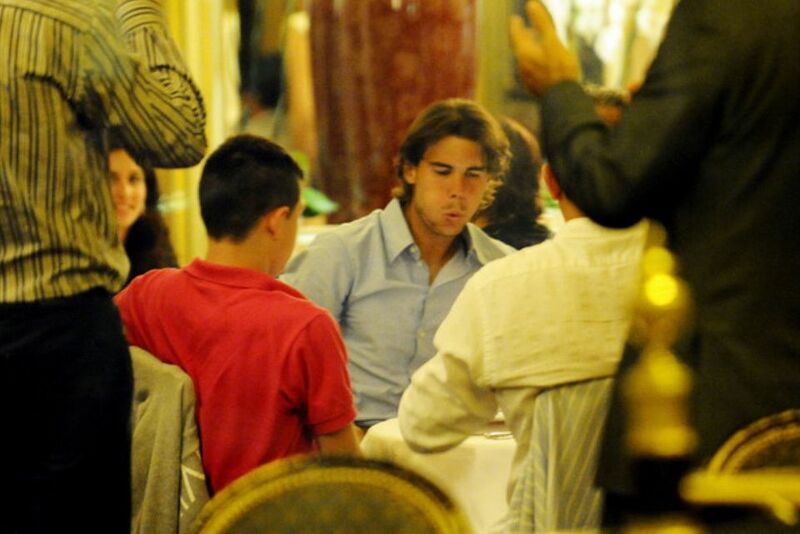 Nadal celebrated his 25th birthday at the Cafe de la Paix in Paris. 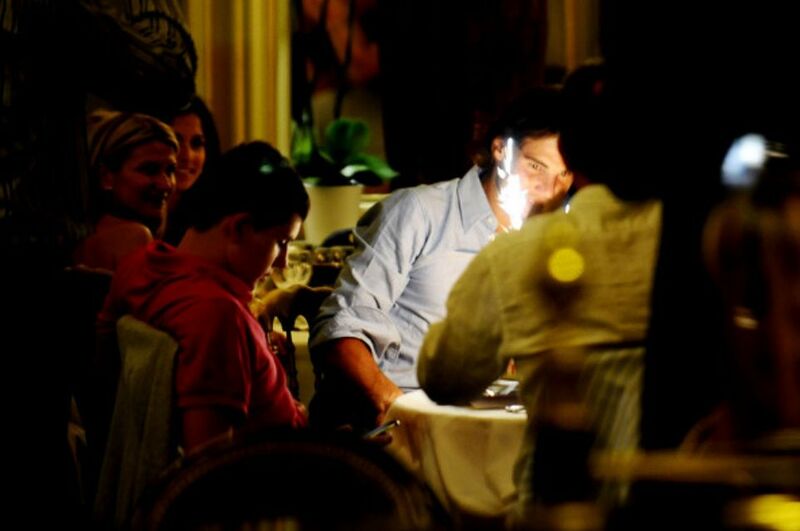 Earlier in the day, the Spaniard beat Briton Andy Murray to secure a place in the French Open final where he faces Roger Federer.